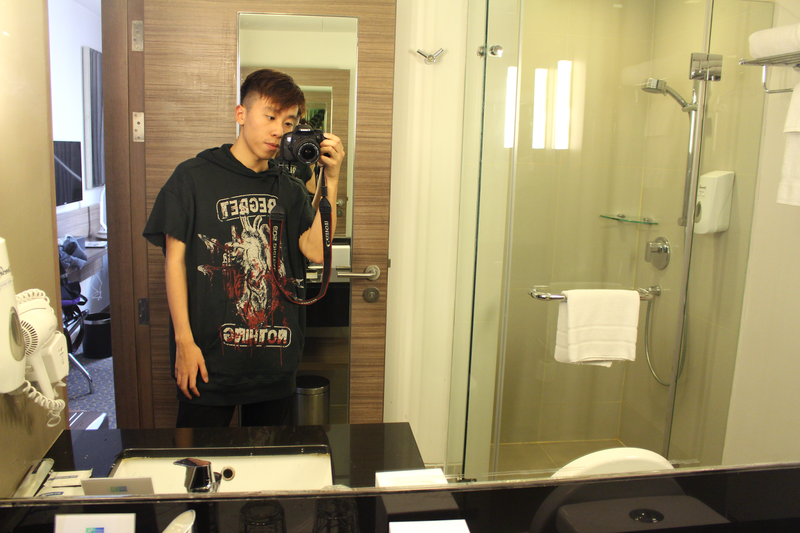 I had the opportunity travelling to Bangkok for 4 days after the end of the semester two weeks ago. My friend and I chose to stay at the Holiday Inn Express Bangkok Sathorn for three days. 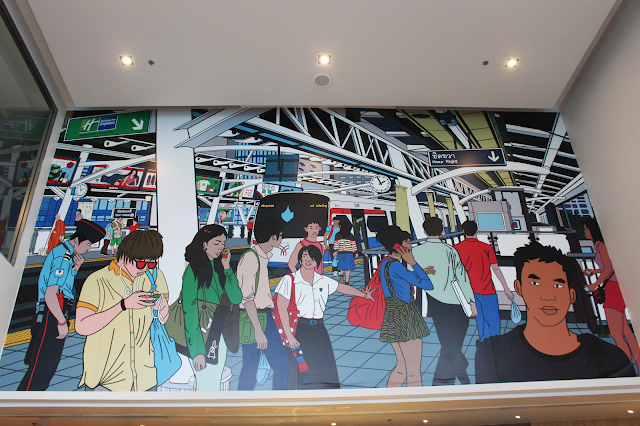 The main reason behind is because it is located near most of the famous tourists spots in Bangkok. 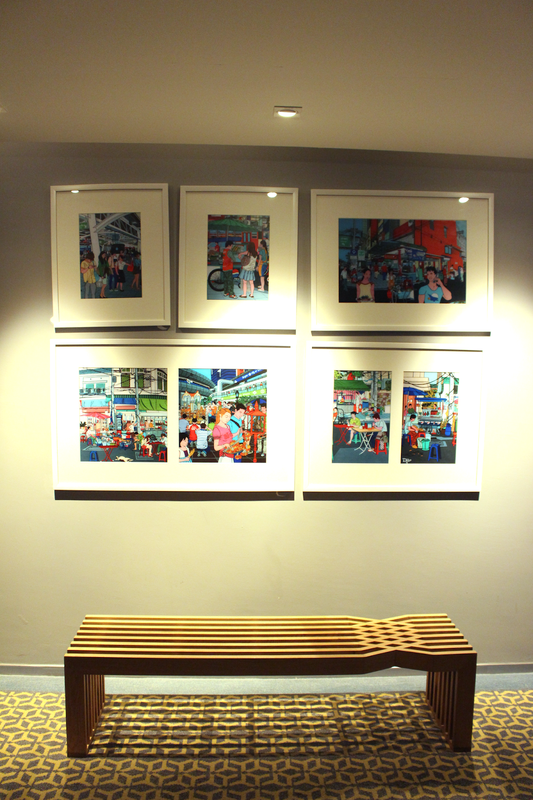 One of the most unique features of the hotel is that there are many beautiful artworks by a local Spanish artist called Daniel Montfort Gil. These artworks show different scenes of Bangkok. 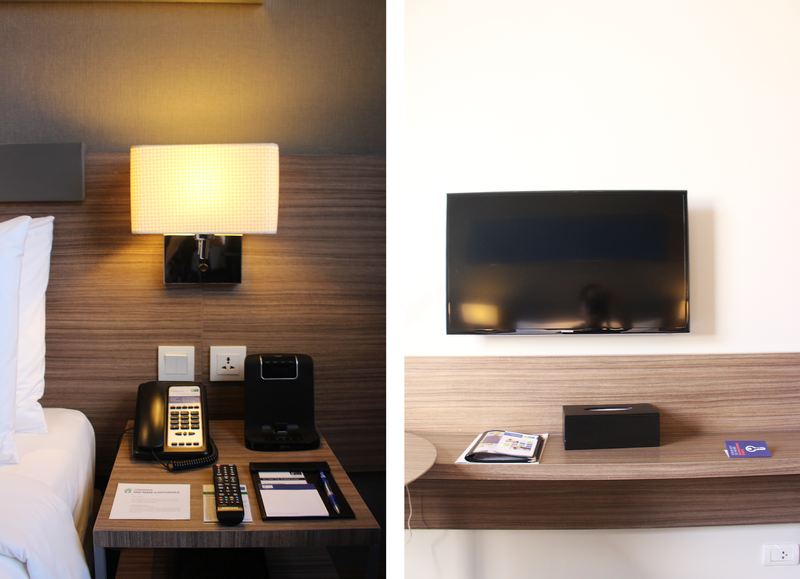 The contemporary design of the hotel can give a warm feeling to visitors. The staff are very polite and show respect to the visitors. When I got some questions, they tried their best to answer my questions. 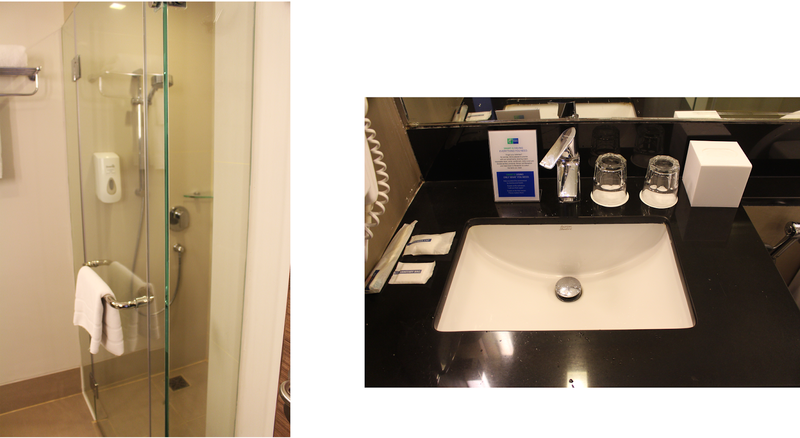 I was staying at room 401(1 BD STANDARD 2 PERS NONSMOKER) for three days. It was a satisfactory experience! 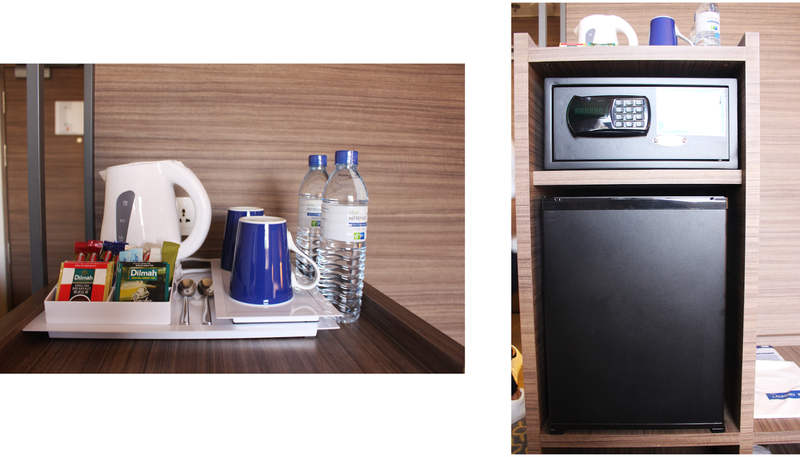 The room got all the basic necessities such as toothbrush, flip flops, electric kettles, hair dryers, television, etc. The bed was so comfortable! I could sleep well every night. The bed was large enough for two persons. Also, the television provided different channels to watch. Furthermore, the hotel housekeeping and cleaning services was great! When I got back my room every night, the room was so clean and tidy. 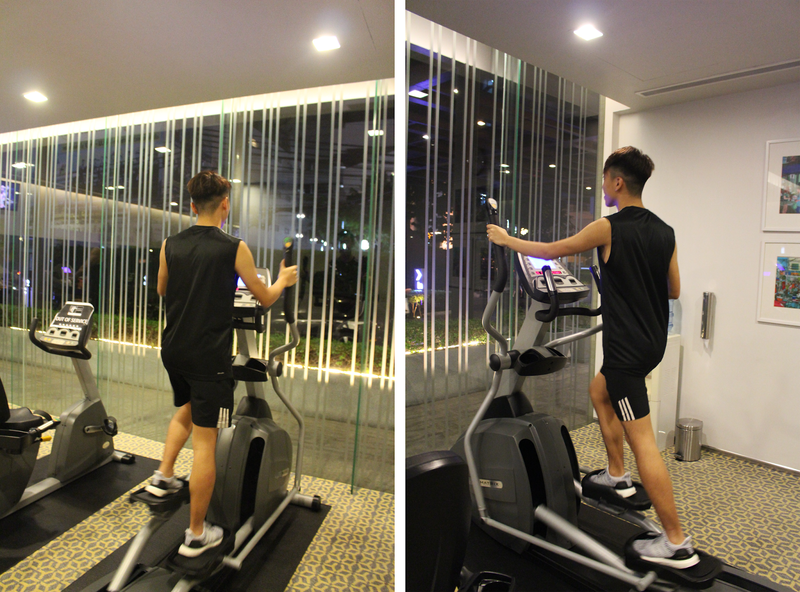 Although there are not much fitness equipments provided, the gym room is open 24 hours! 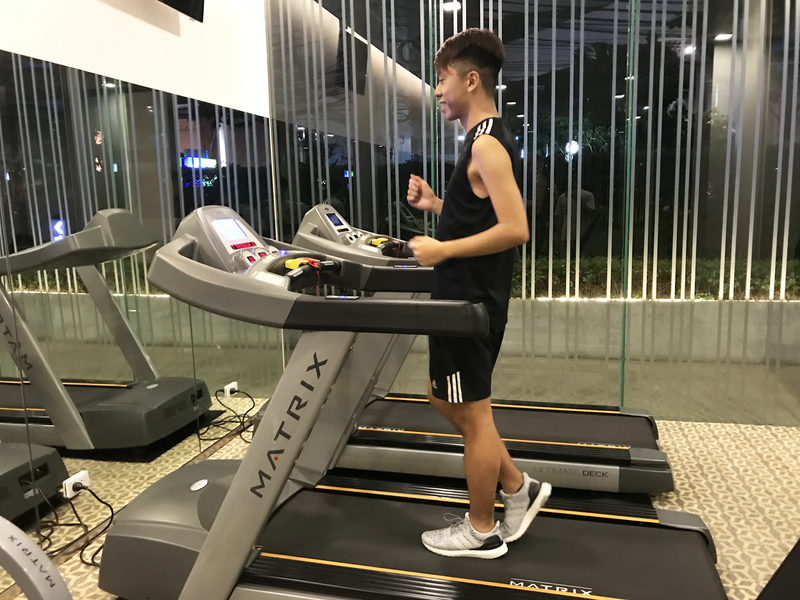 The gym room provide basic fitness equipments such as treadmill, elliptical, dumbbell, etc. When I got back to the hotel at night, I usually went to gym for excising. 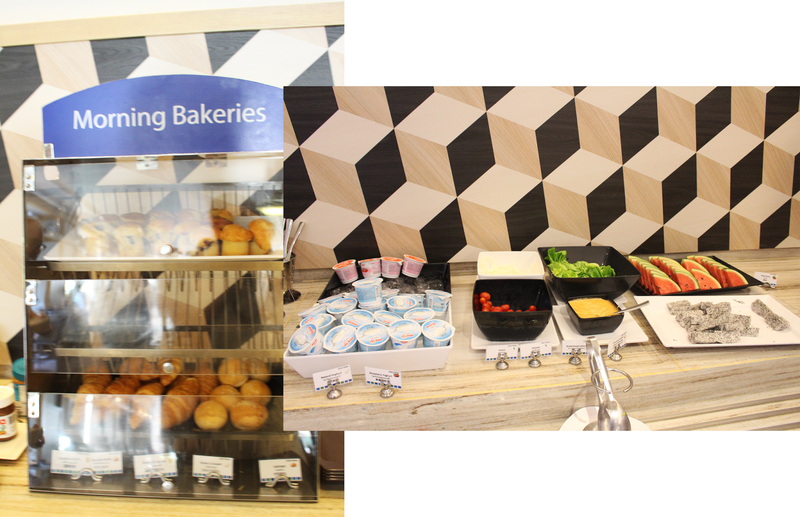 Despite of the fact that there are only limited food variety provided in the hotel, the taste of the food are generally good. Since it opens from 6am to 10am, we have enough time to eat the breakfast before sightseeing! 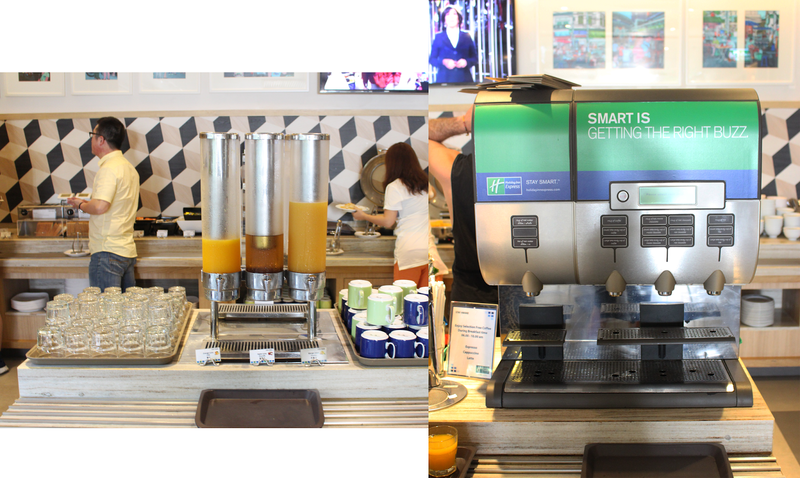 I am so satisfied with my stay at the Holiday Inn Express Bangkok Sathorn. 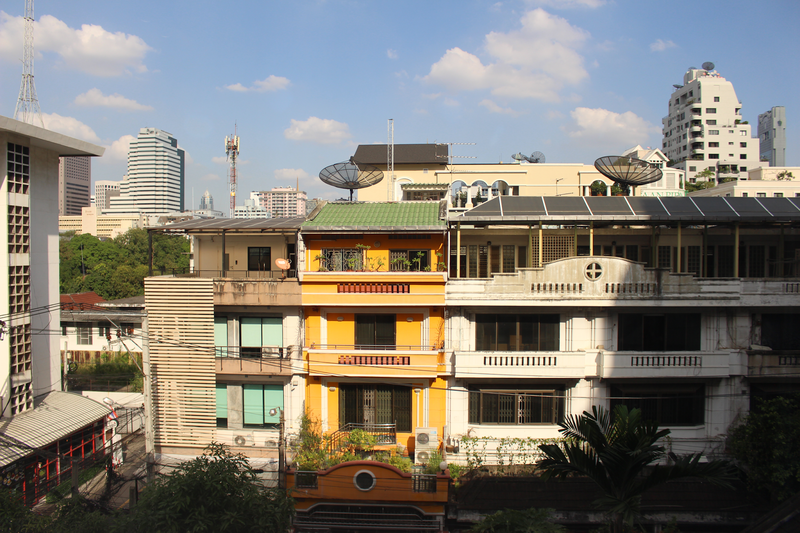 With high accessibility, it only takes around 3 minutes walk to the Chong Nonsi BTS station. 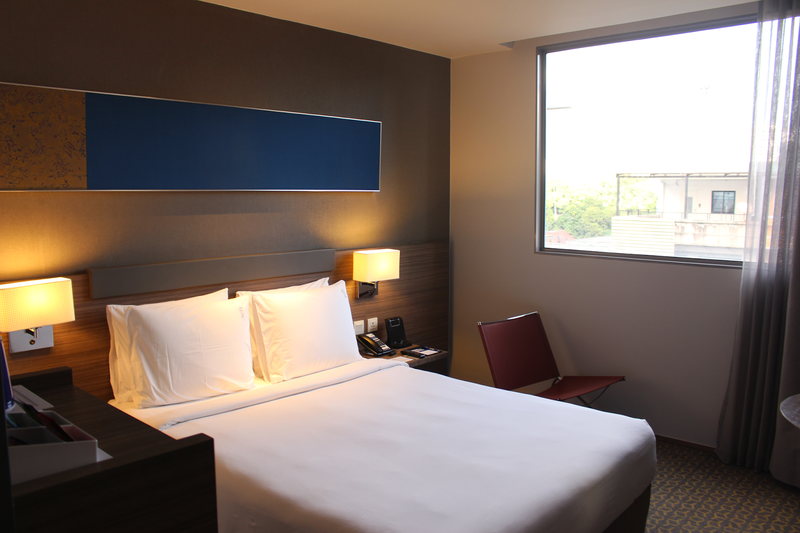 The hotel room rates are very affordable with high quality room and services. I would recommend you to check out this hotel if you ever go to Bangkok in the future! 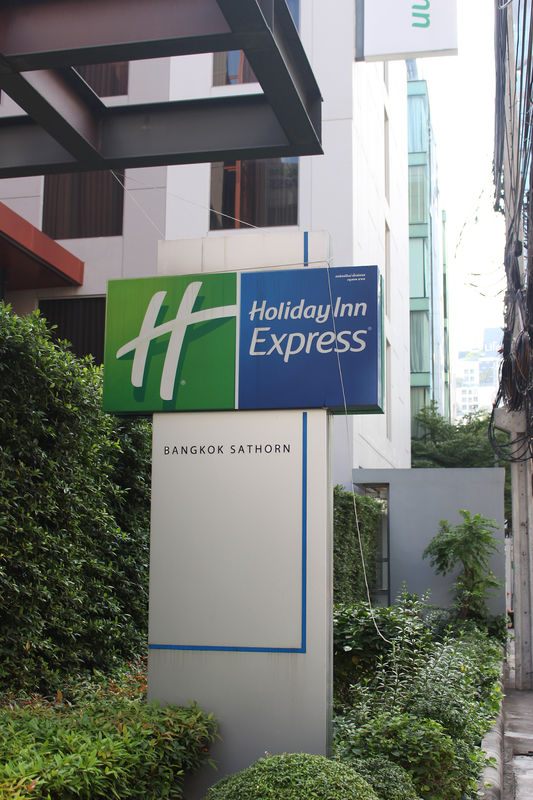 *Holiday Inn Express Bangkok Sathorn kindly provided one complimentary night during my stay at the hotel. The other two nights that I spent at the hotel were paid by me in special media rates. I love reading hotel reviews as I like travelling. 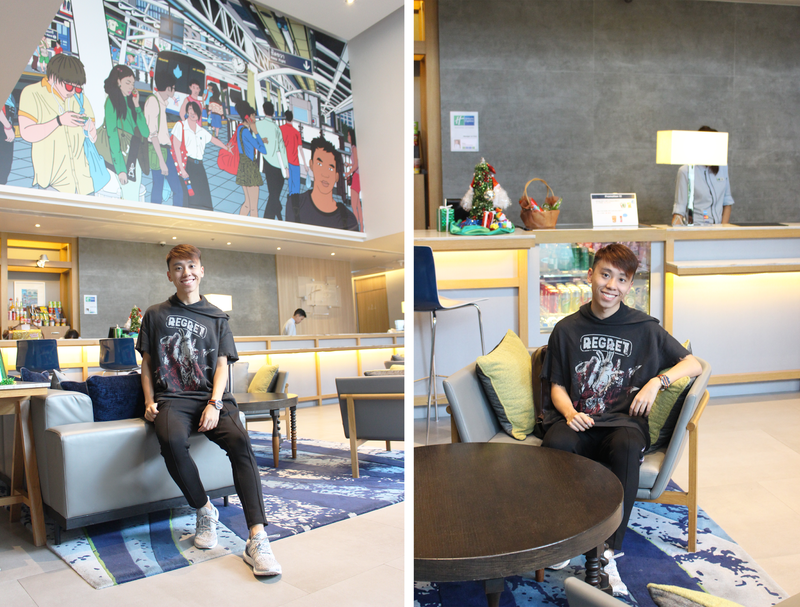 Nice to see this in your blog, this is such a cute hotel, love the artwork! Love the modern vibe of this hotel! Thanks for sharing this thorough review. Looks really like a cool hotel! I love the modern vibes there. The artwork is really cool too. I see you had a lot of fun! Nice trip! I love when hotels are located in the best spots! It also had some really cool artwork! The hotel looks so nice!!! 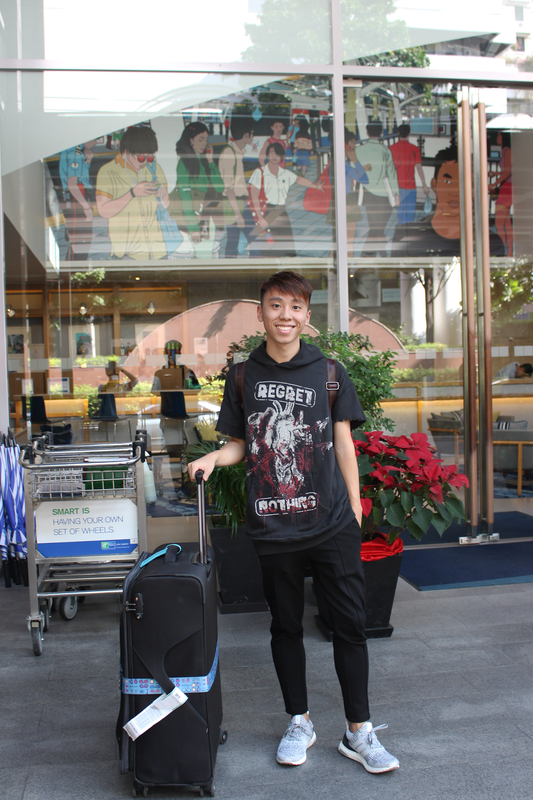 I'm so glad you had a great experience at the hotel, Daniel! It truly is a MAJOR part of any vacation. Thanks for sharing your thoughts with us and I hope you're having a great week so far! Pretty cool, looks like you had a nice stay! Rooms look so good and clean. Lots of love <3 Lovely post! Love these photos! I have been to an Holiday Inn once, it's wonderful! Hotel reviews are always helpful! Thanks!